Pokémon fans! Have you caught them all? Pokémon has been one of the most influential global phenomenon and one of the most successful video game franchises of all time! Both of my children love Pokémon so much that when we went on holiday to Japan, we made time to visit Pokémon centre Osaka. 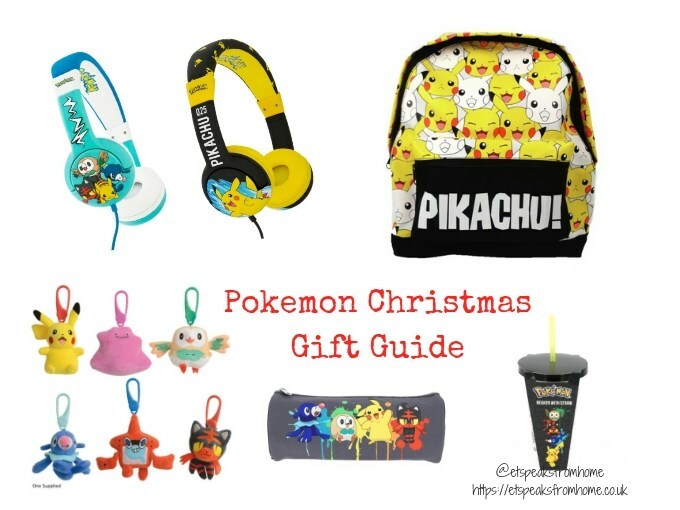 If you are a Pokémon fan, then you don’t want to miss out on these fabulous Pokémon goodies that I am showing you today from the Pokémon Christmas Gift Guide! Do you use a laptop bag? It is always important to have a suitable bag to ensure that it is well protected from damage and physical theft. 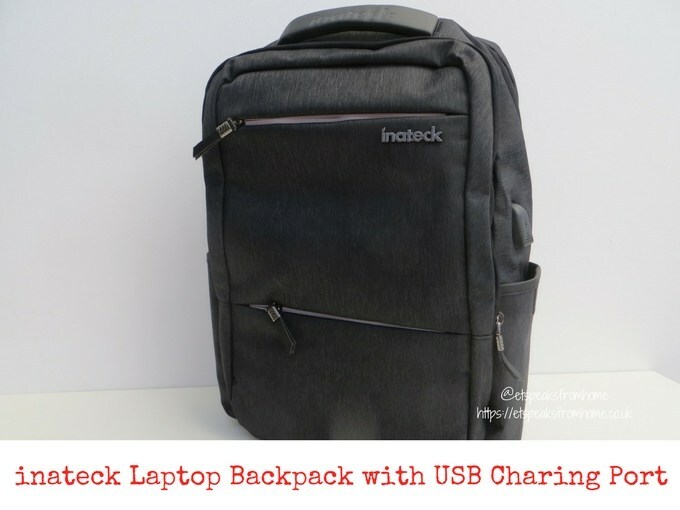 Laptop backpacks are a great option for transportation. 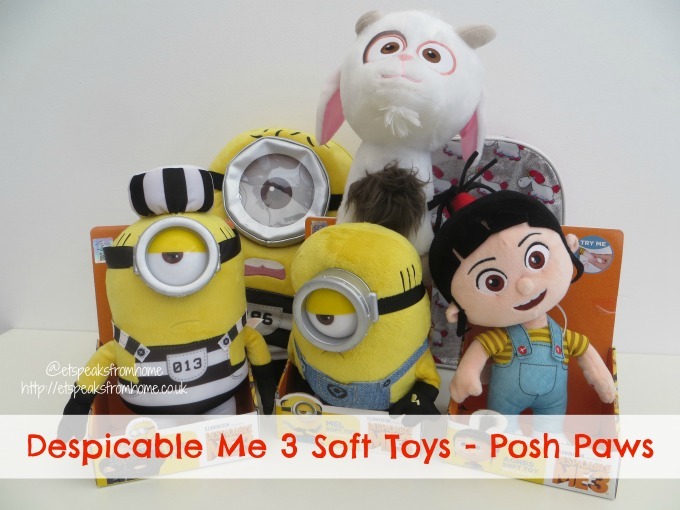 They are well padding and also gives hands-free convenience to owners. August is always the busiest time for entertaining the children and also not forgetting having to buy the back to school items like stationery, school uniforms and many more. I am delighted that Sambro has sent Ms C a range of Back To School stationery to get her excited for her new year. 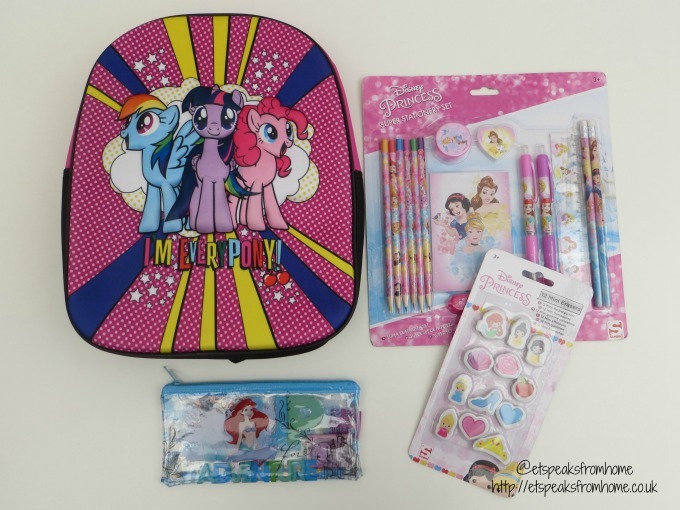 We have the My Little Pony 3D effect girls backpack, Disney Princess pencil case, Disney Princess 12 mini erasers and Disney Princess super stationery set. Time passes very quickly! We are almost at the end of the term and soon it will be the summer holidays and then time to get ready with the back to school stationery! Great Gizmos have a large range of NICI stationery. We have received four different items for the back to school theme. The four items are: Wild Australia 12 double-ended colour pencils, Wild Friends scissors, Jungle Plush pouch roll and Timmy Time backpack. 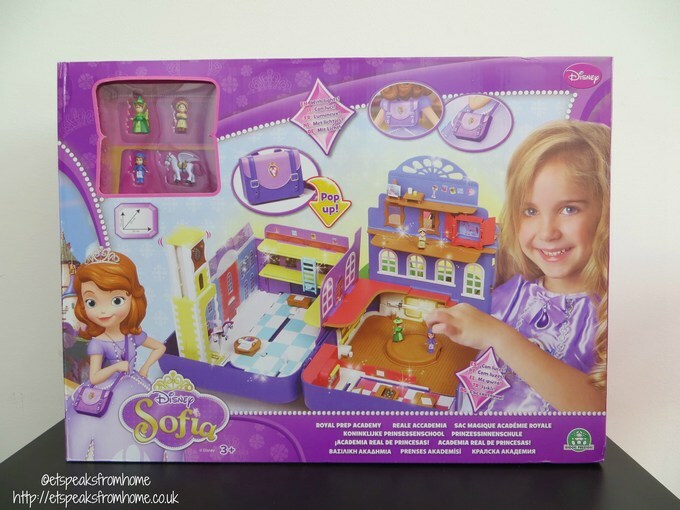 Sofia the First is a cartoon series that incorporates characters from the Disney Princess franchise. Ariel Winter is a young girl who becomes a princess (Sofia The First) when her mother, Miranda, marries King Roland II of the kingdom of Enchancia. After seeing children carrying their stuff in flimsy and non-supportive backpacks, YUUWorld wanted to produce a backpack that would be more supportive – yet light-weight. 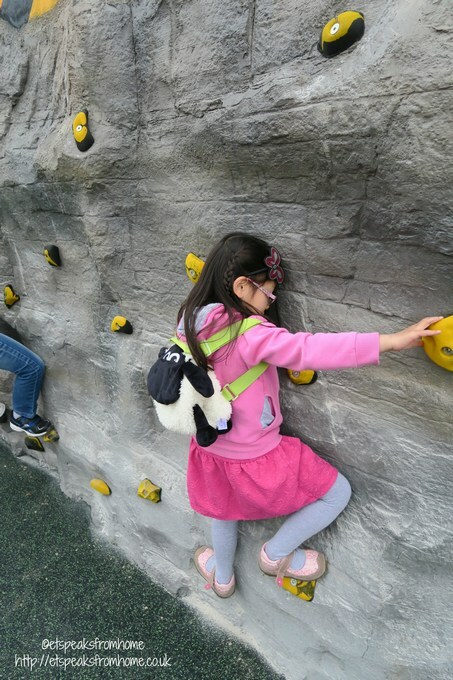 They used the advice of BackCare, the UK’s charity for healthier backs, to incorporate ergonomic features into the YUUbag.